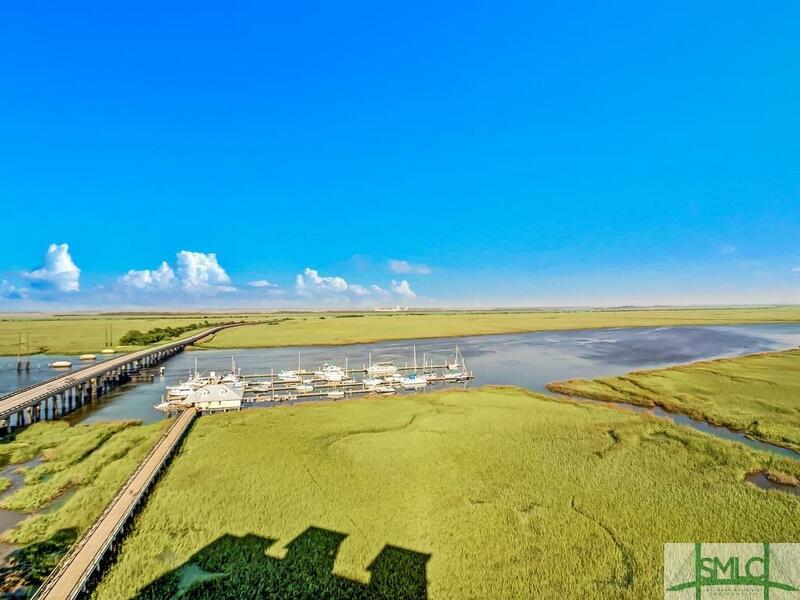 Bull River Condo on 7th floor with amazing view from Bull River Marina to Fort Pulaski, Tybee and The Atlantic Ocean. 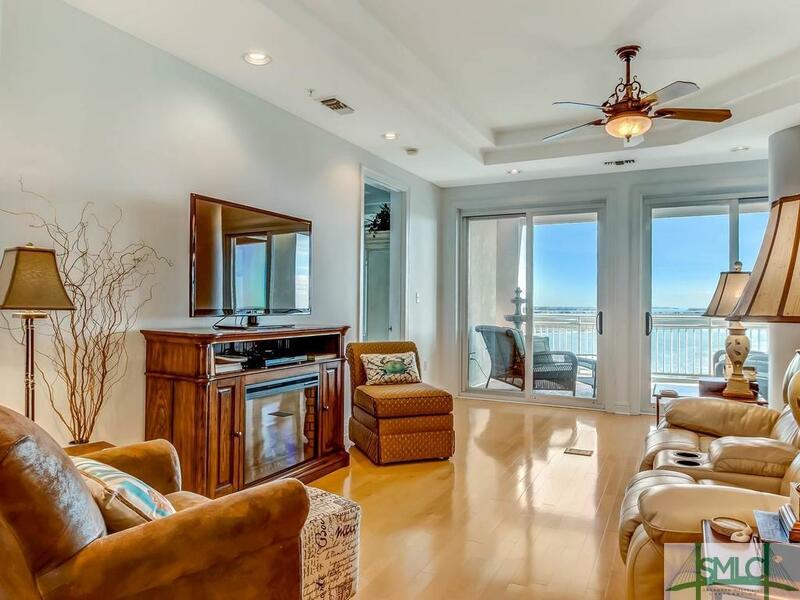 3 Bedrooms and 3 Full Baths leave plenty of space for family and the Open Floor plan is great for entertaining and enjoying the large covered outdoor space with a refreshing breeze coming off river front setting. 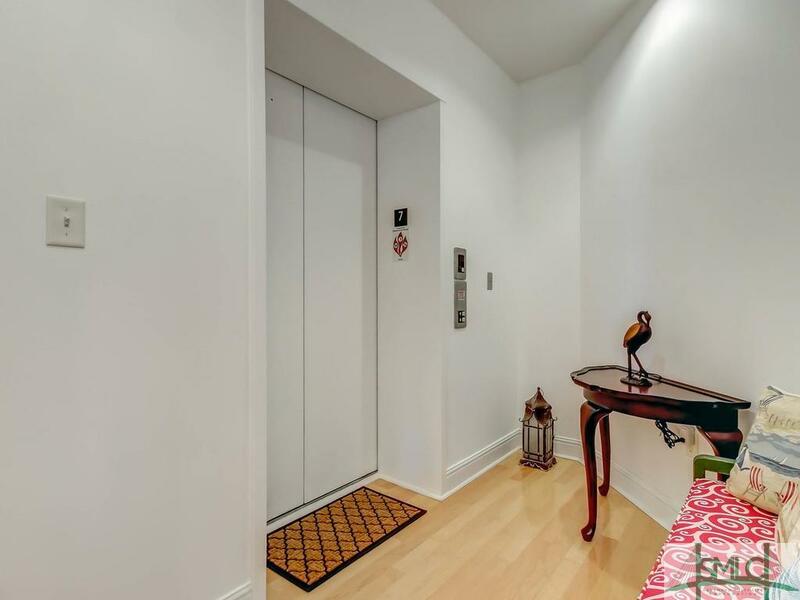 Recently painted and updated make this condo ready for you. 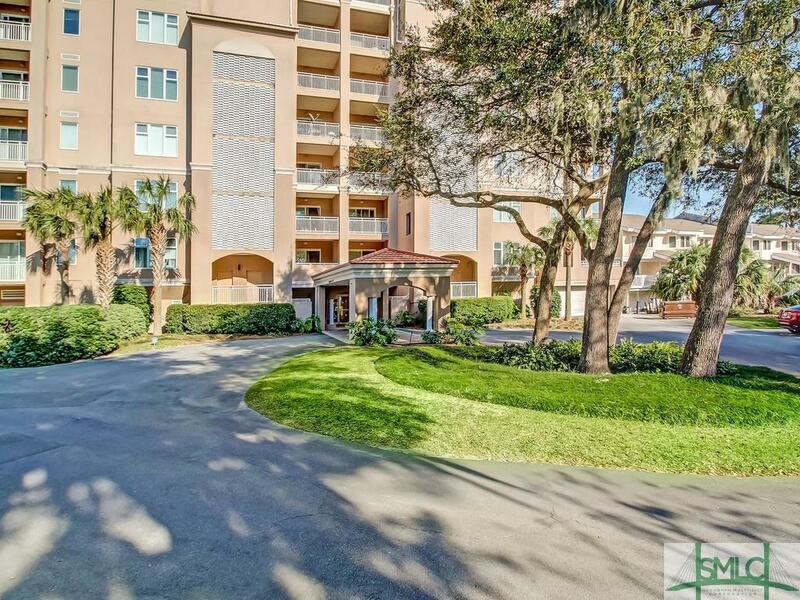 The building offers secure entry and parking as well as roof top pool and party area.